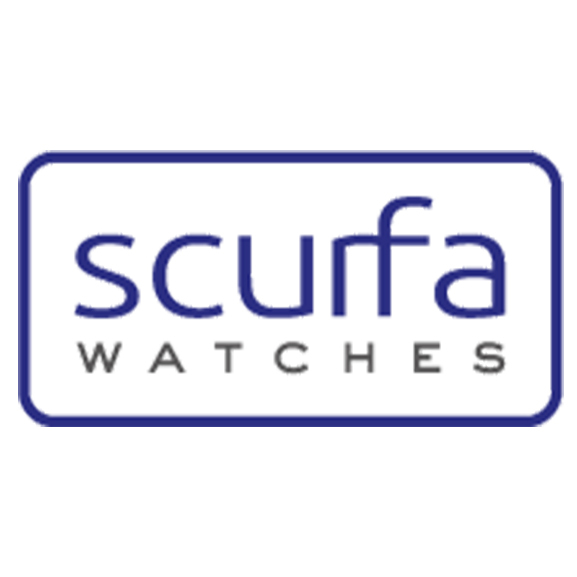 Scurfa Watches: a range of robust diving watches built to high standard using the best materials. Having first been made for divers and support staff who were left without a watch when the value of their vintage Rolex diving watches exploded, leaving them the option of a large windfall or too self conscious of wearing such a valuable item in a hostile workplace, Paul Scurfield watch enthusiast and saturation diver tried to fill the void with a few affordable watches built to a high standard using the best materials. Divers working in the North Sea are made up in teams of three and on any working dive you have a diver 1, diver 2 and the bellman: diver 1 controls the dive and this is where the name for the watches come from, diver 2 is there to make his job easier, the bellman tends the divers from the diving bell and the divers work in the water for a maximum six hours. A normal saturation diving system will house four teams of three divers, covering the full twenty four hours of the working day and stopping only for bad weather or crew changes. The work period for the divers is 28 days including decompression.